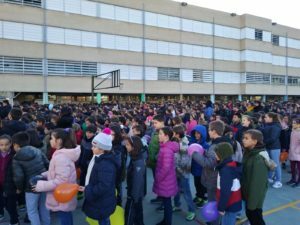 On January 30, the students of the school celebrated the Day of Peace and Nonviolence. 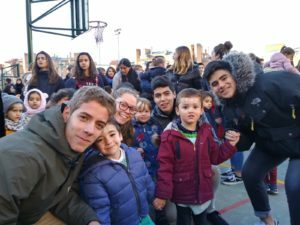 Gathered in the courtyard, they remembered that peace begins in the family and is lived later in the school and in society. 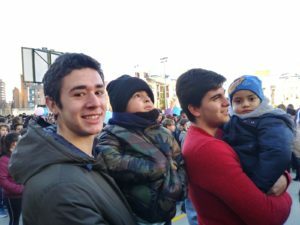 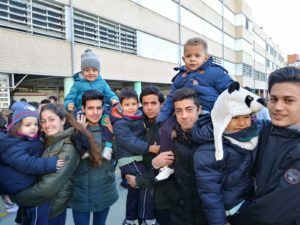 As a novelty this year, the older students have accompanied the younger ones, in a gesture of caring for the weak and those who cannot live in peace today.